003 of 106. 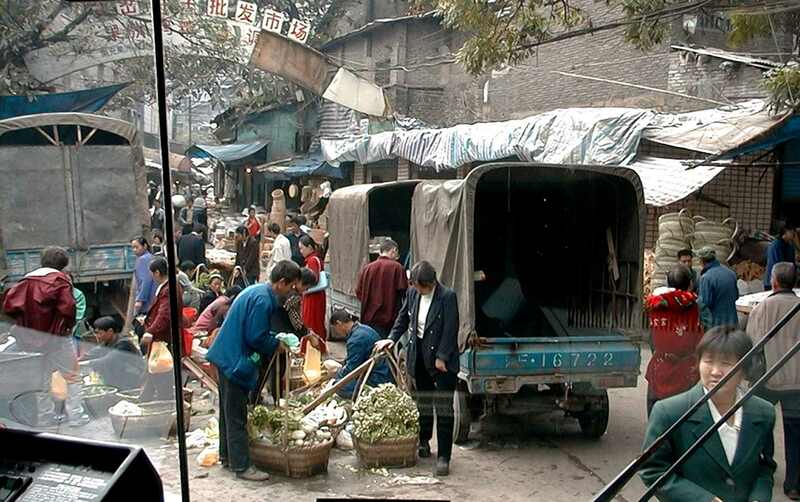 This was the city of Wanxian in October 2000. It is now underwater, and the new city has been moved up the hill.